Student learning depends vitally on the skills, knowledge and persuasive powers of teachers. Chapter 3 demystifies the profession. There's a lot to know, and quite a few myths to bust! This post is the third of ten for the Ed100 Chapter of the Month Program, our biggest effort yet to help parent leaders make a lasting difference in their schools and districts. What's in Ed100 Chapter 3? Who becomes a teacher, why, and should we be happy about it? What is the purpose of the certification process? 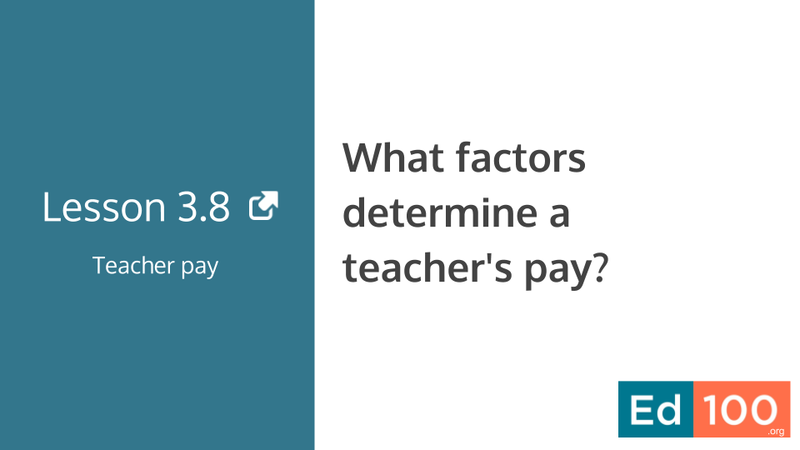 How do teachers actually end up in their particular school and classroom? 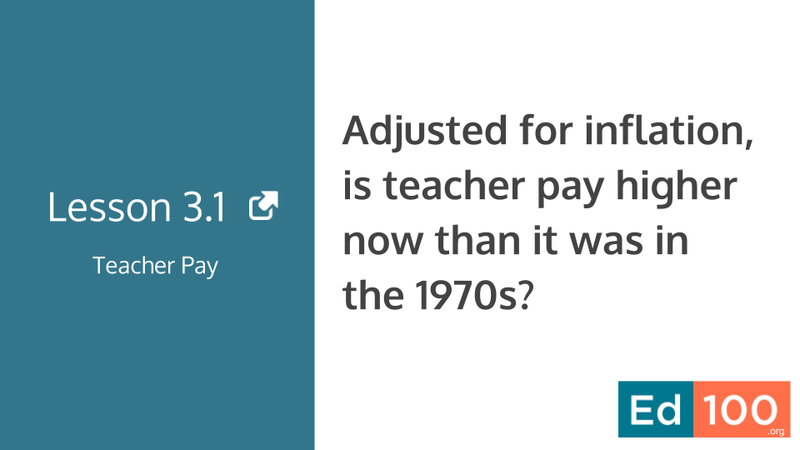 Has teacher pay improved over time or worsened? How do pensions figure into it? 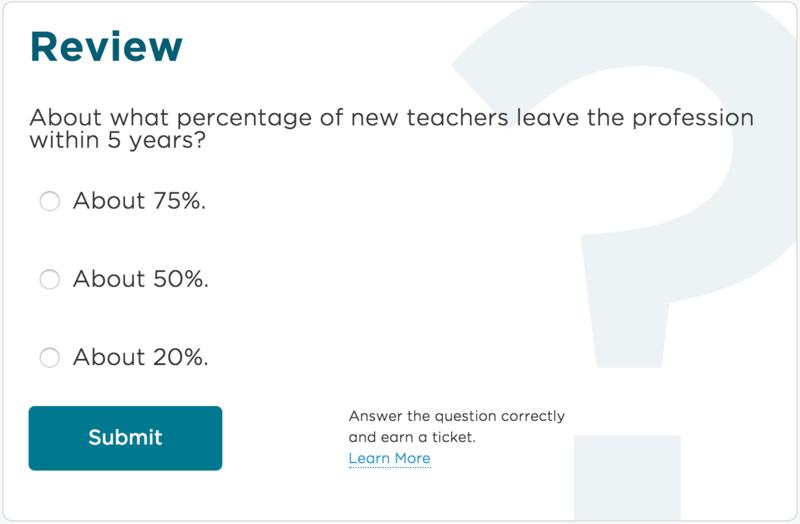 Do teachers improve with practice, and if so how can they get useful feedback? How does tenure work? Each month of this school year we are featuring one chapter of Ed100 through email and social media. It's all scheduled. This month (October-November) we are featuring Chapter 3. Second, tickets count as chances to win in the next drawing, which is coming up on December 10. If you're lucky, a ticket you earn could win $1,000 for your PTA! The Ed100 drawing is a great tool for creating urgency. Your PTA could win $1,000! If you are trying to get an Ed100 group going in your school group or PTA council, a short presentation can help make it clear.